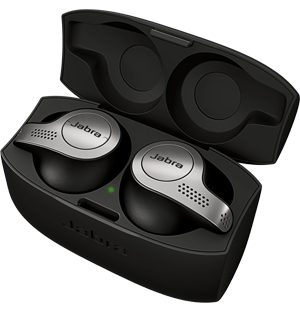 Jabra's wireless music range gives you the freedom to take your music anywhere. Get immersive sound in a clean, Scandinavian design that brings out the depth and clarity of your music. 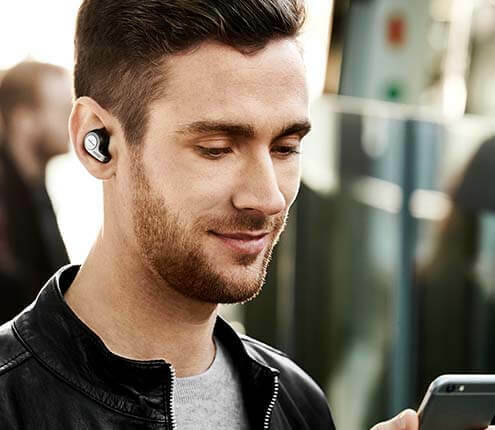 Our wireless headphones and speakers are made to move and are intuitive to use.